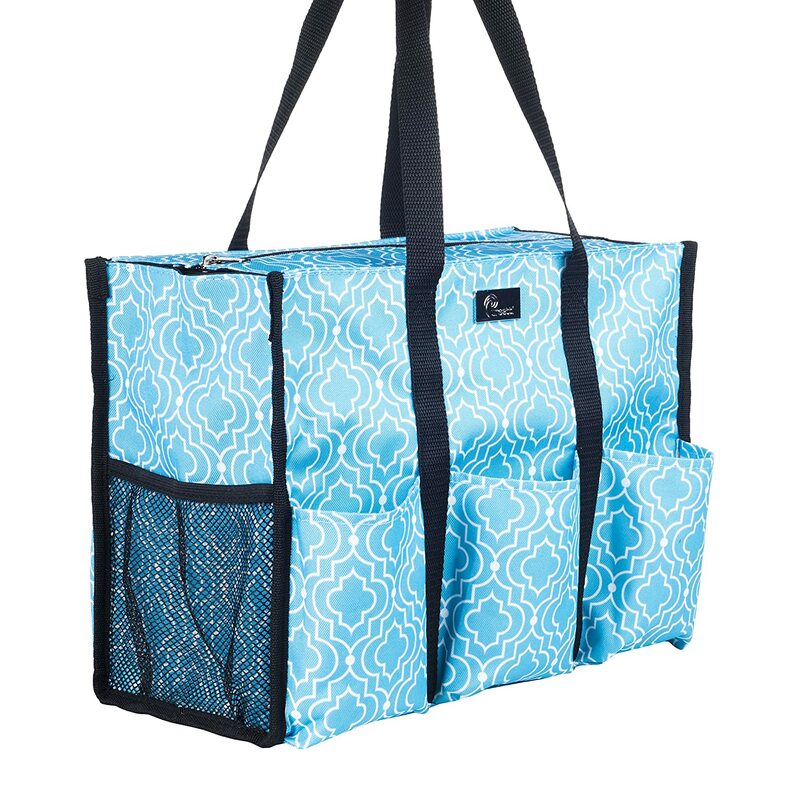 Double Strong and Sturdy Materials - Our travel mesh beach tote are made of high quality polyester fabric and mesh, strong and durable for years of use. 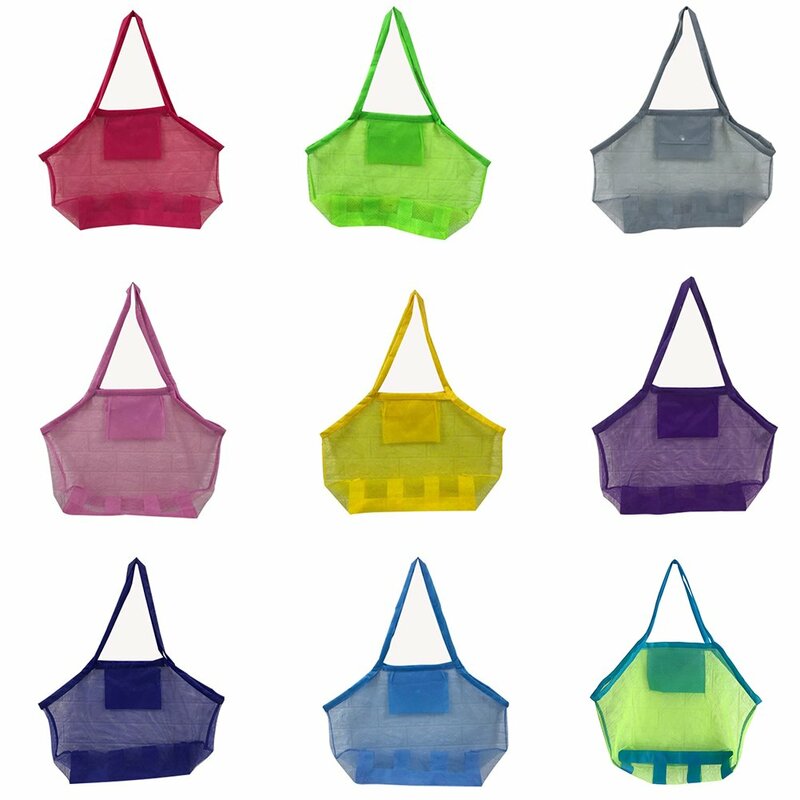 You can even purchase several colors to match your clothes. 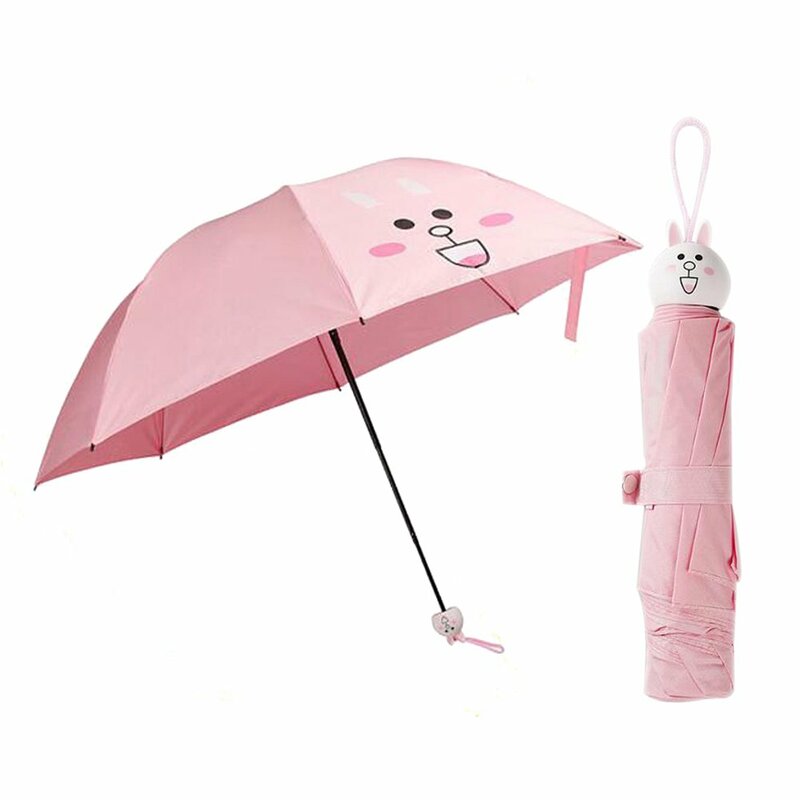 Defenitely worth it. 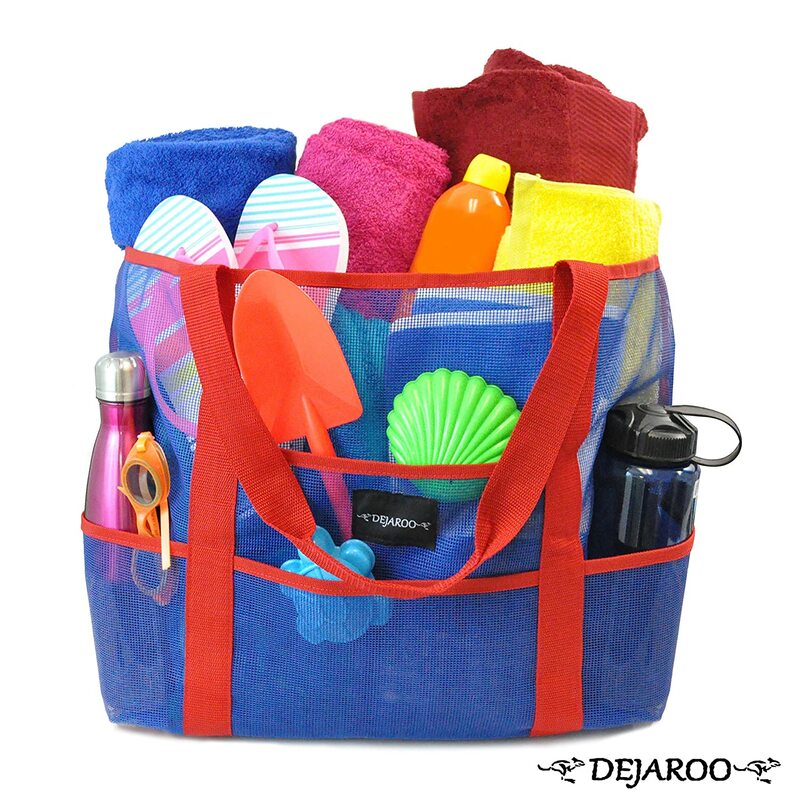 Large and High Capacity - Super large enough to carry all you stuff to the beach. 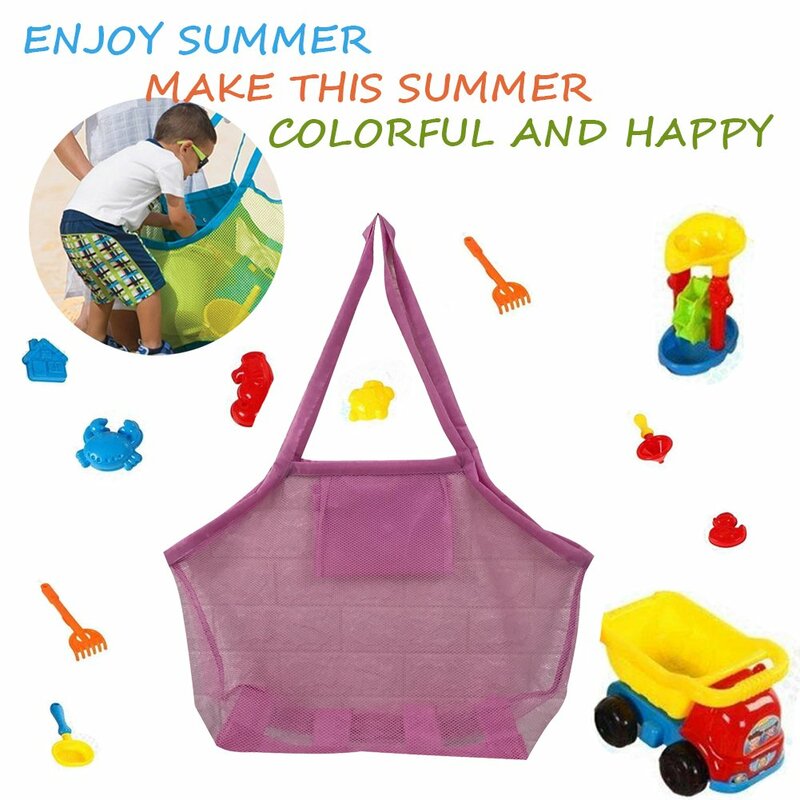 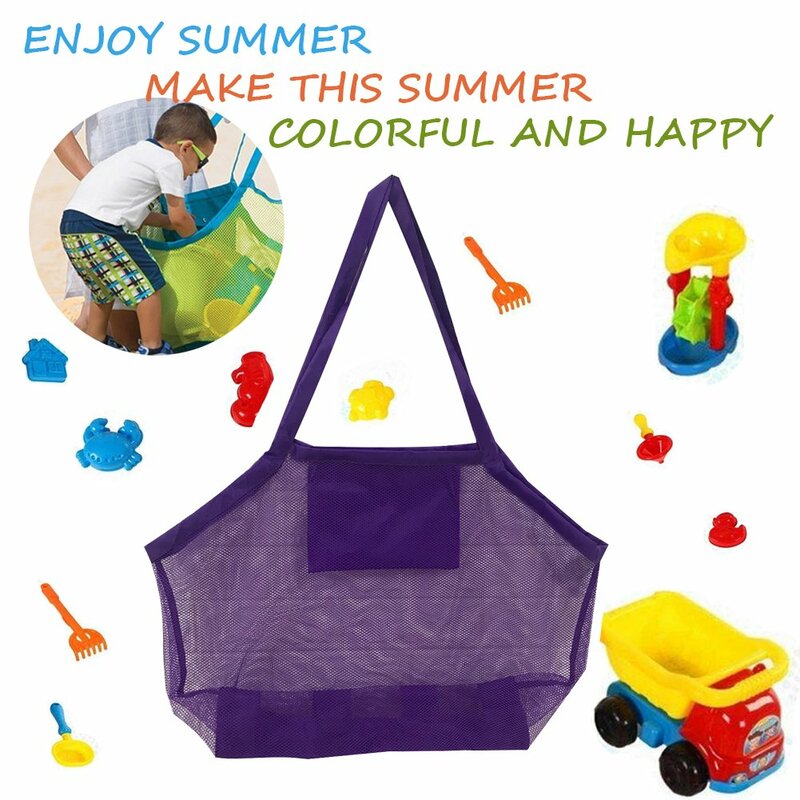 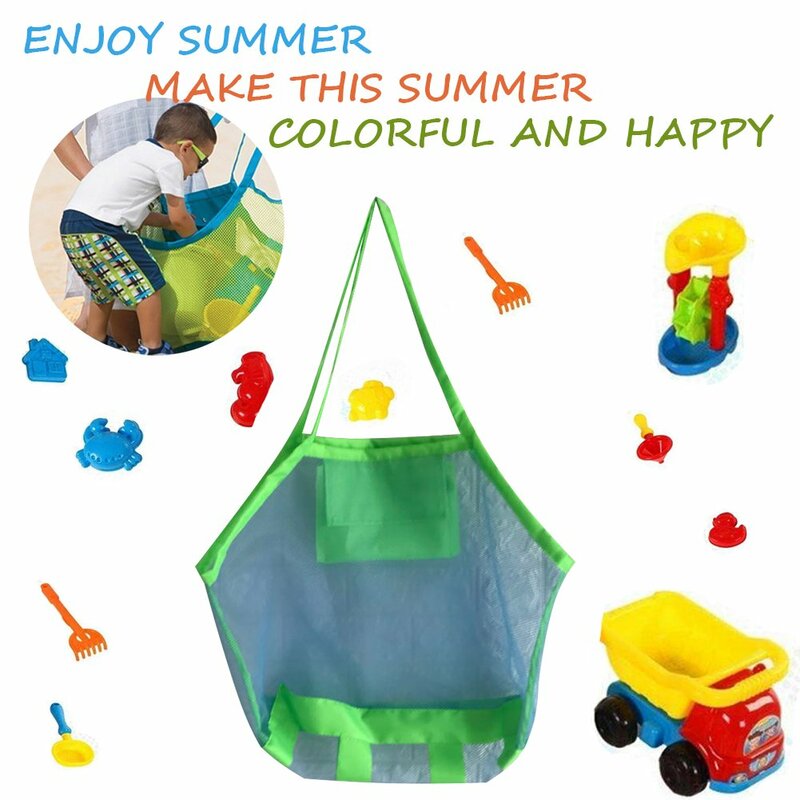 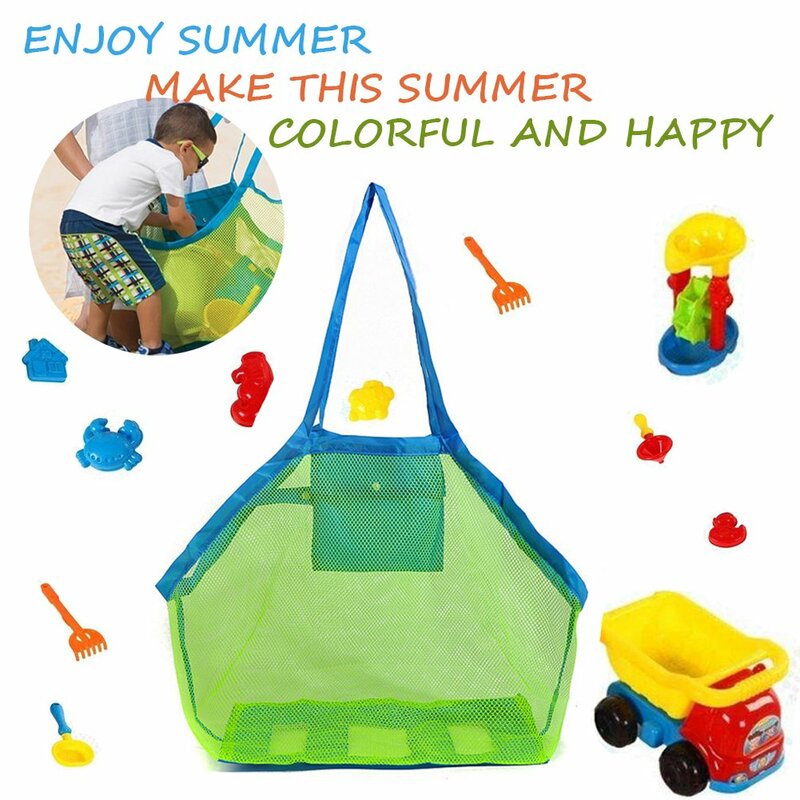 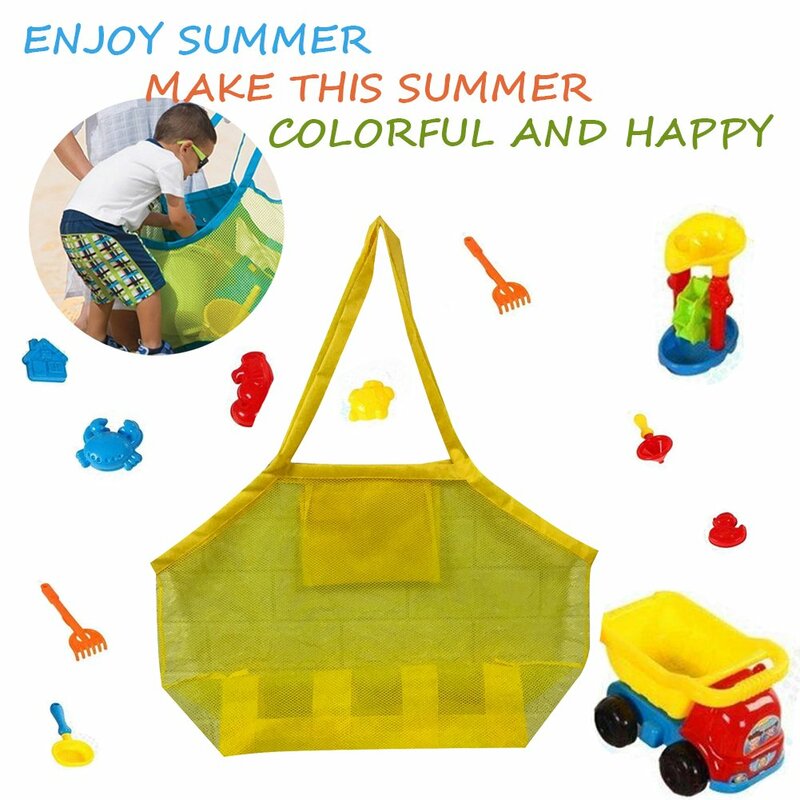 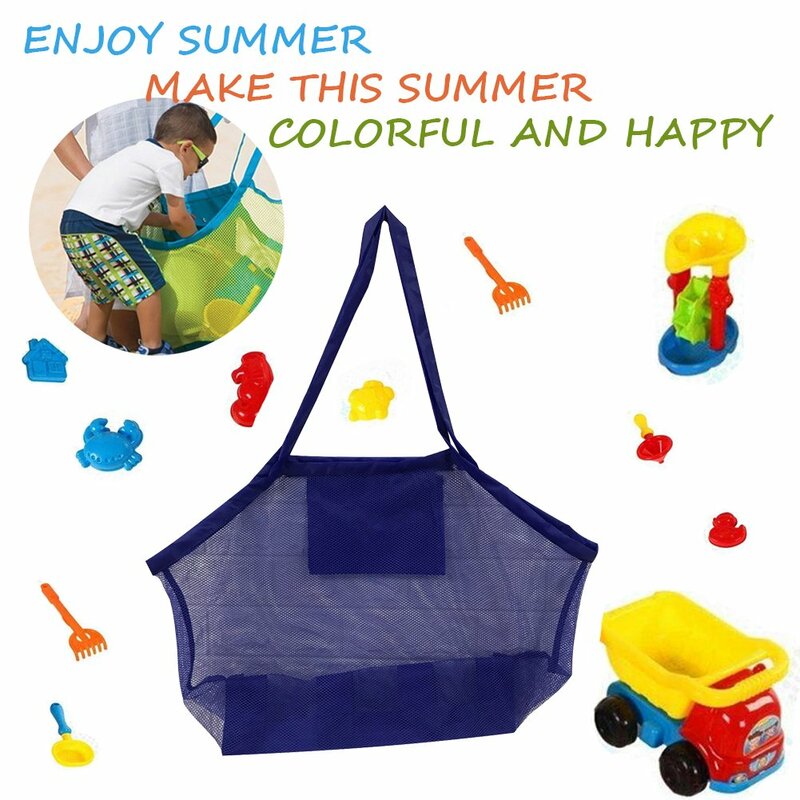 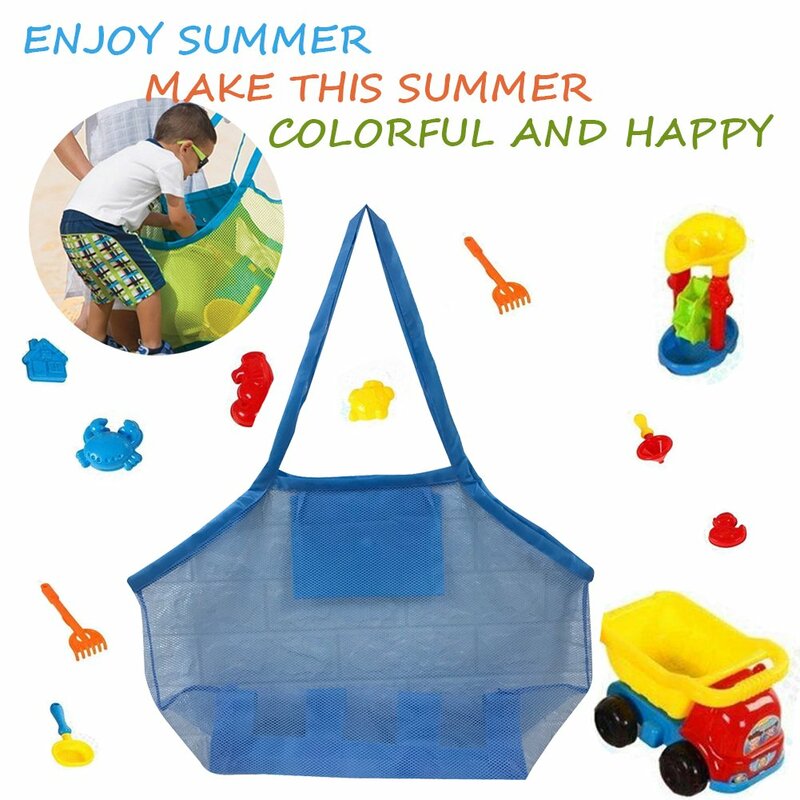 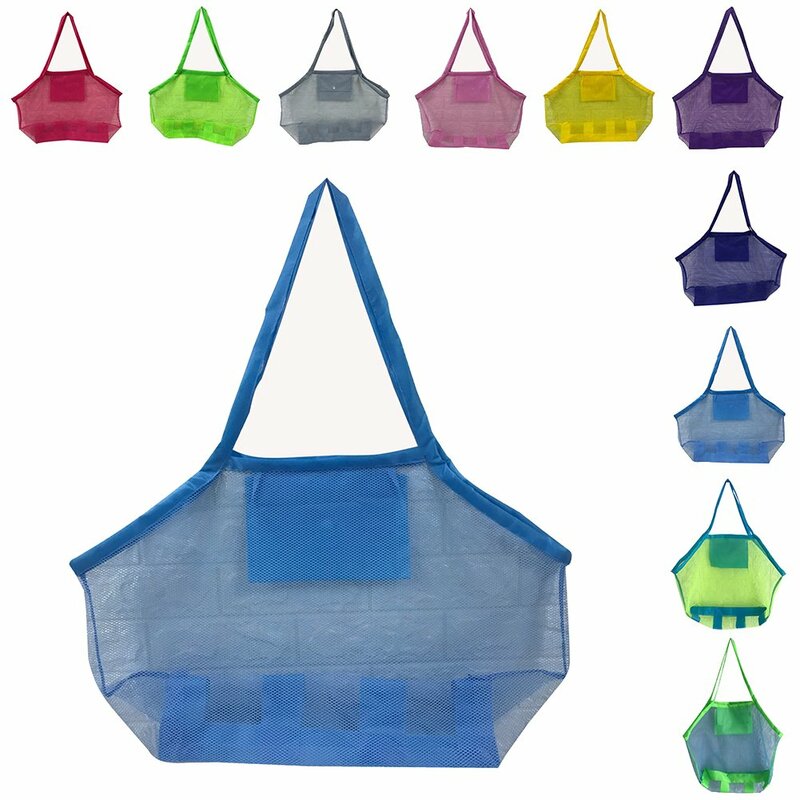 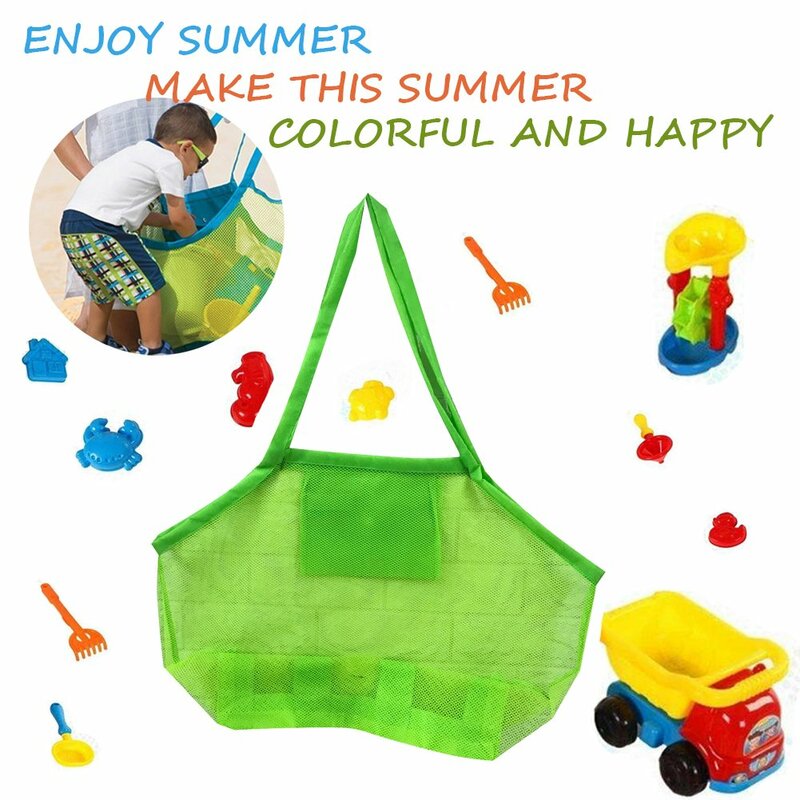 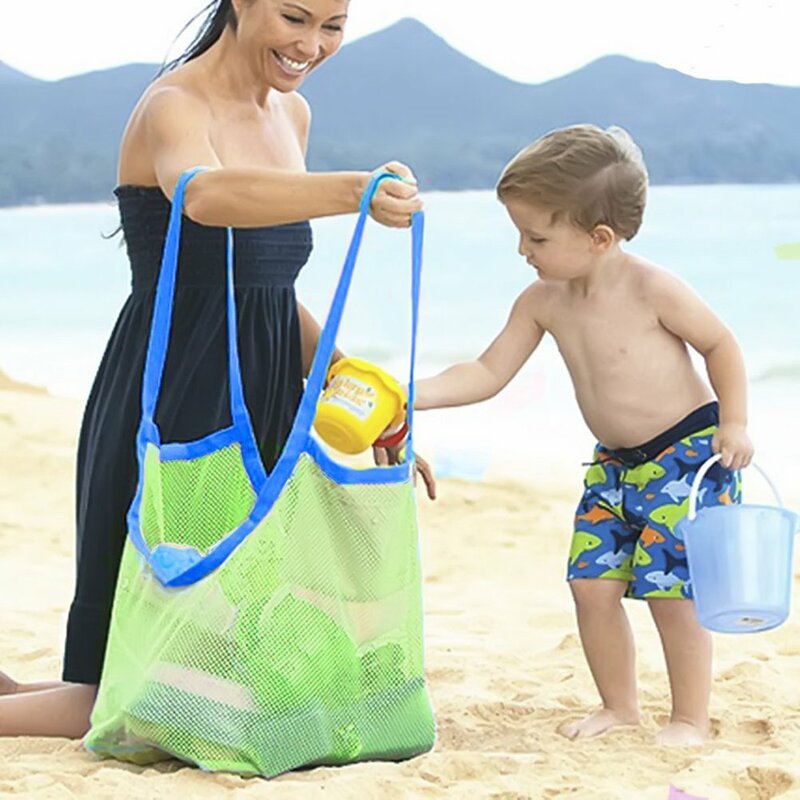 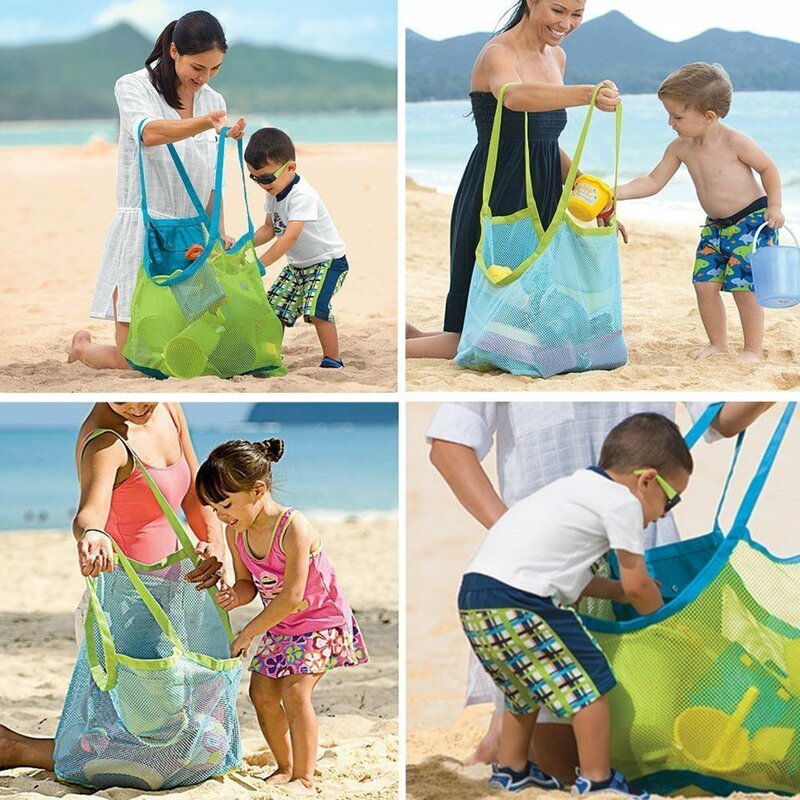 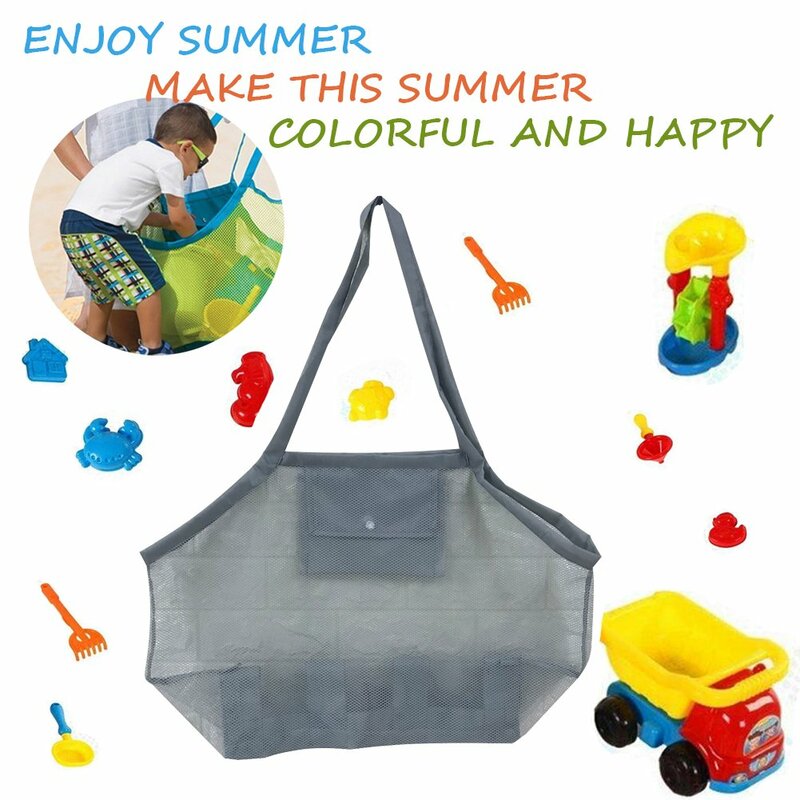 Beach tote bag with open mesh design, sand shakes out easily, no mess and sand away beach bag; Big storage space to hold plenty of towels, sandals, wet or dirty clothing, toys and gear, food and snacks for a picnic, etc. Sweet Design: Inside Pockets - Secure and safe closure inside pocket for keys, sunglasses, sunscreen and more. 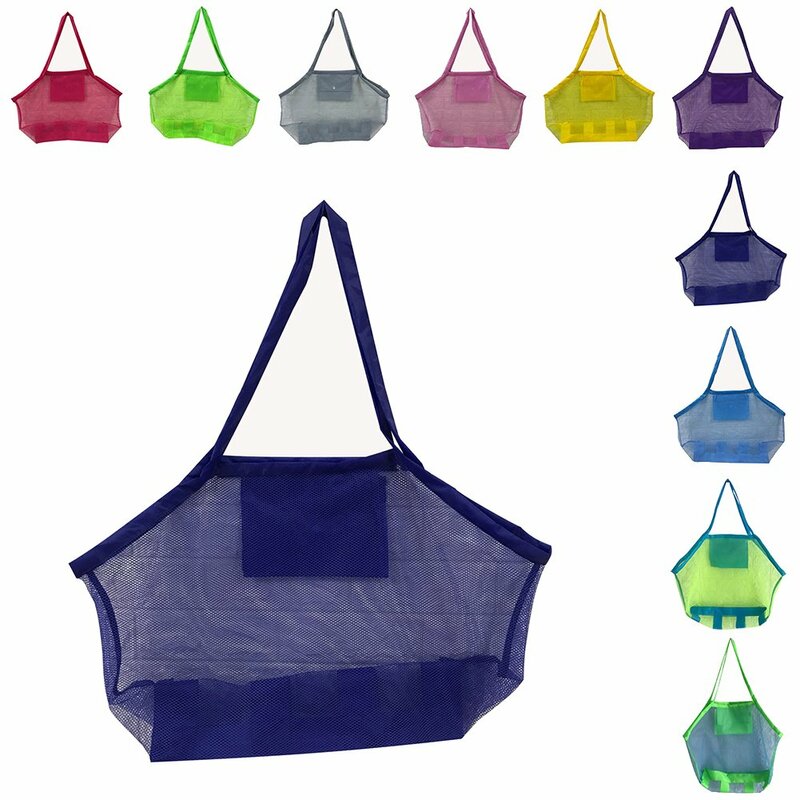 Heavy duty mesh beach tote bag, hook and loop closure keep things from falling out; 2 shoulder beach bag straps for hand carrying or shoulder carrying. 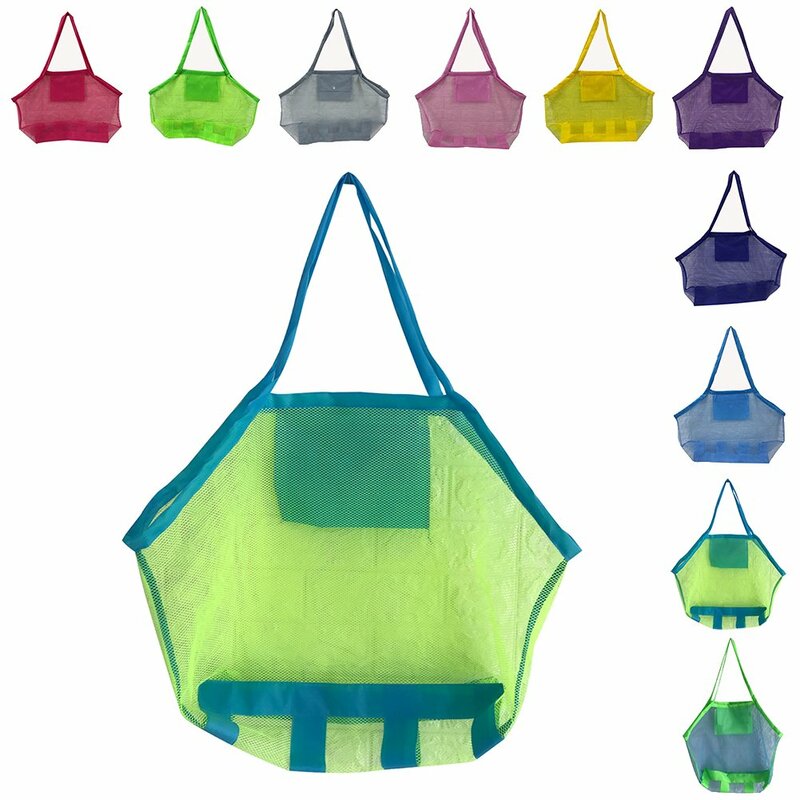 Designed as a lightweight, durable, quick air drying, reusable beach travel tote bag. Foldable Function - Foldable and packable summer beach bag can be folded away into a compact pouch when not in use; Mesh materials make air in and out so your items and stuff like flip flops, clothes won't be musty. 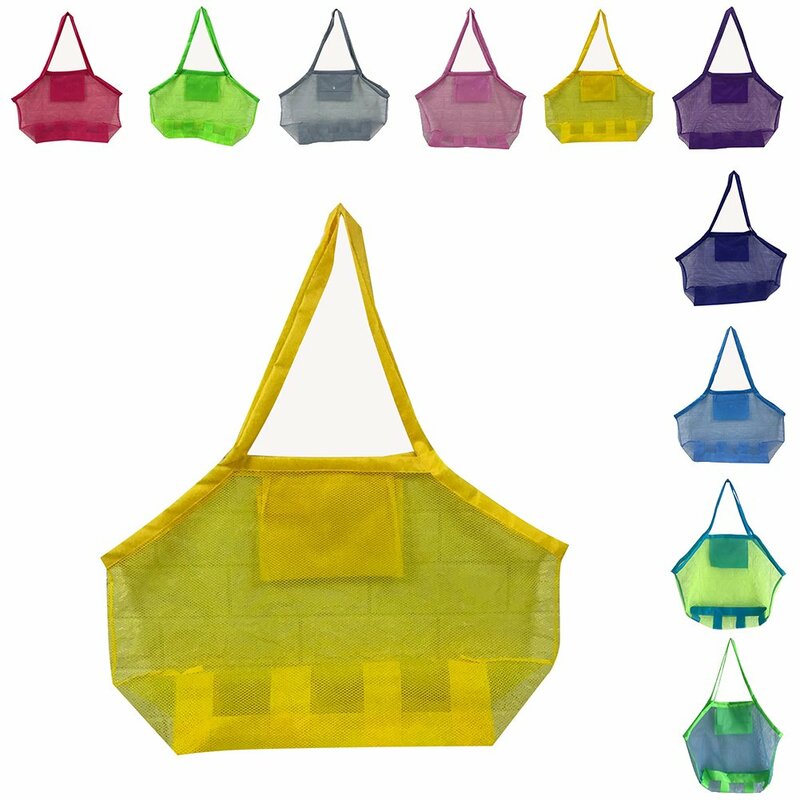 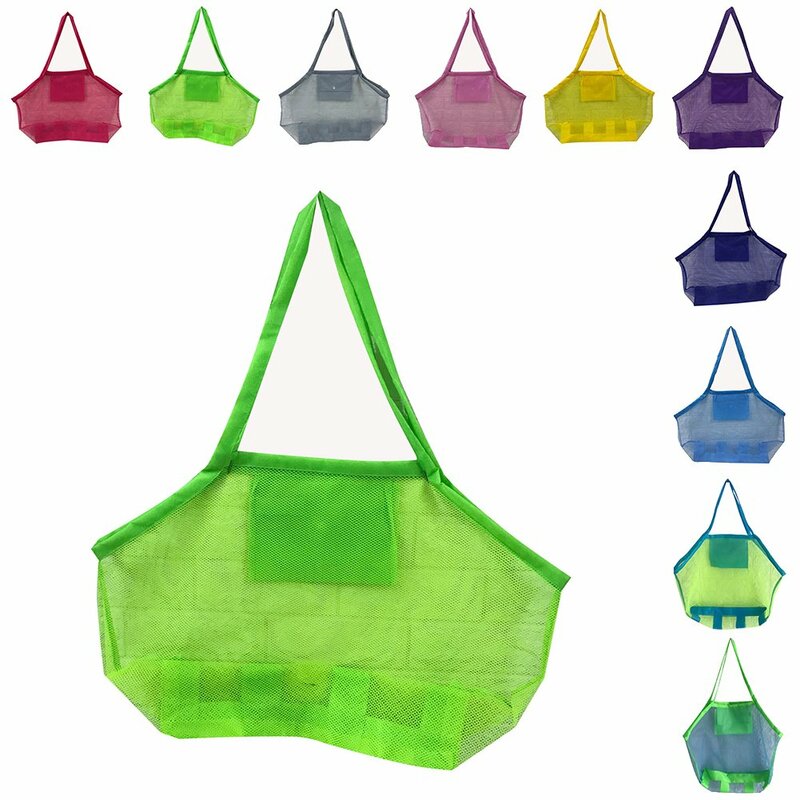 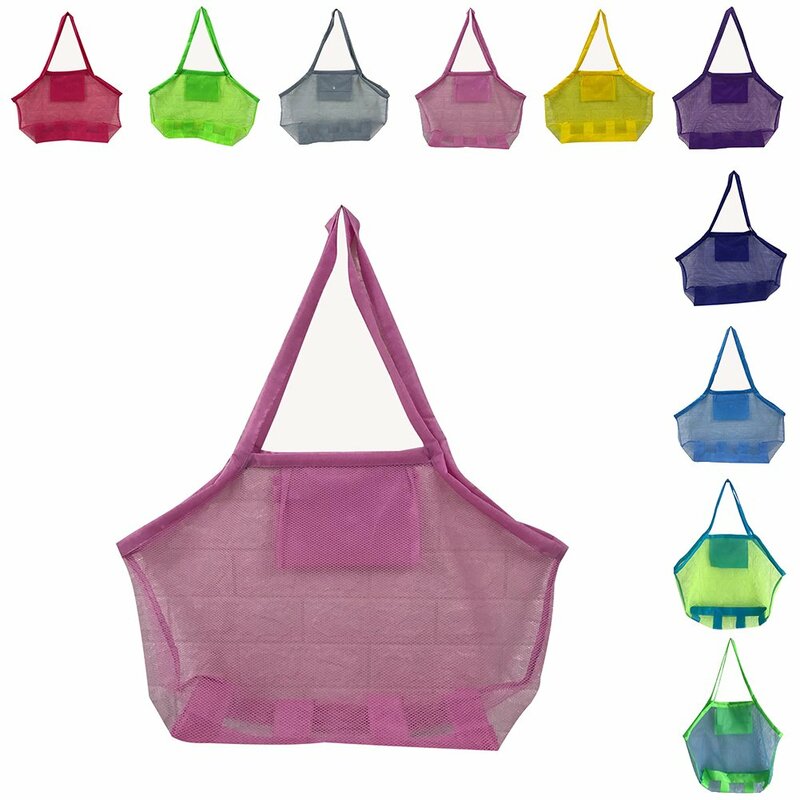 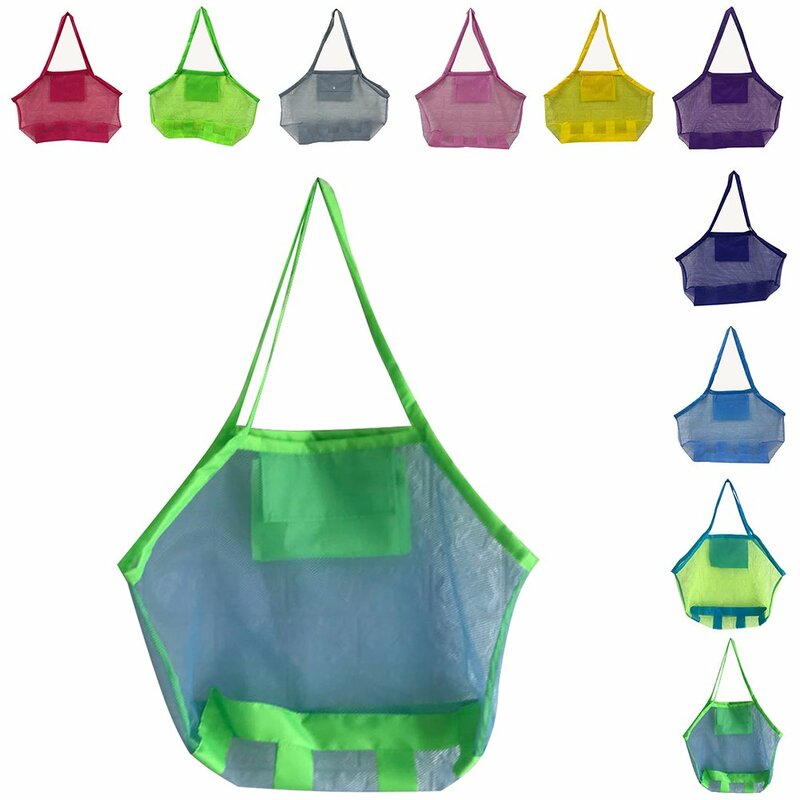 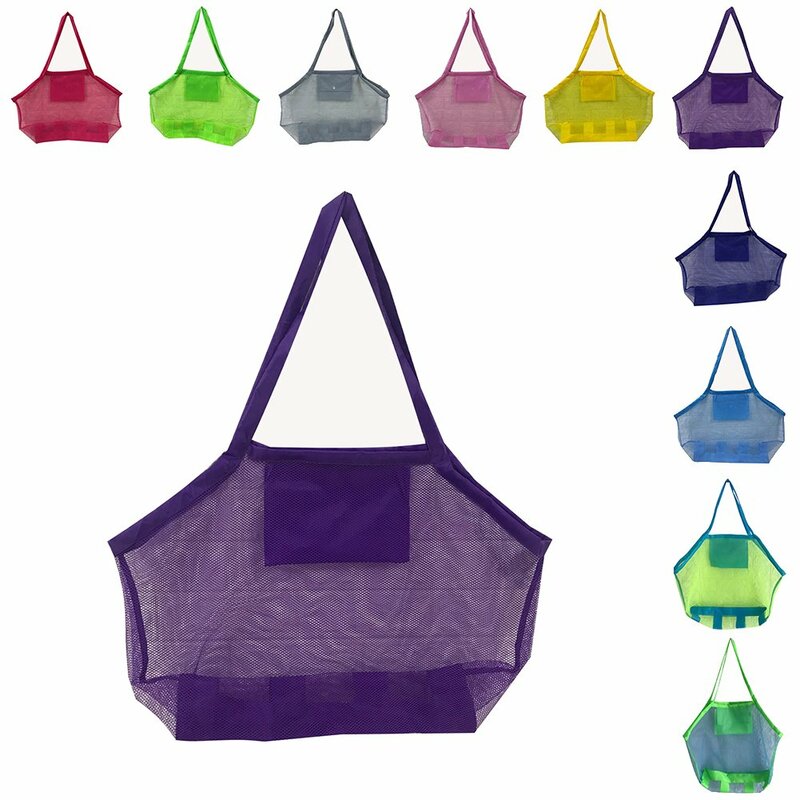 Multiple Purpose - Perfect mesh beach tote bag for adults, women, men, kids or teens, girls boys. 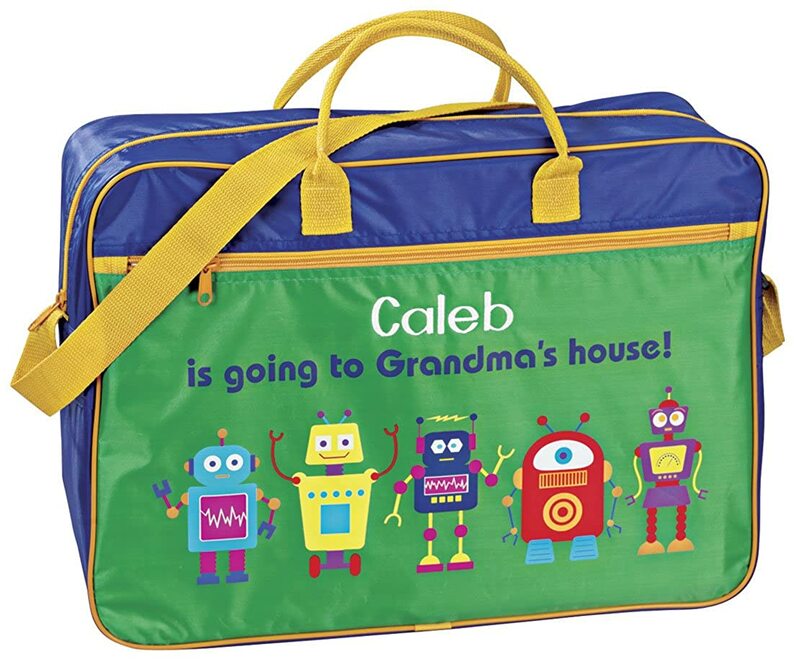 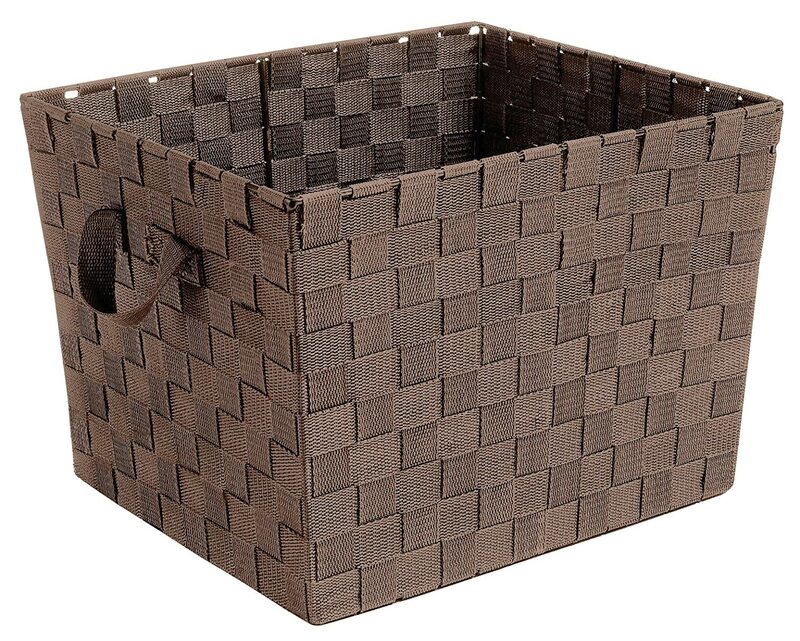 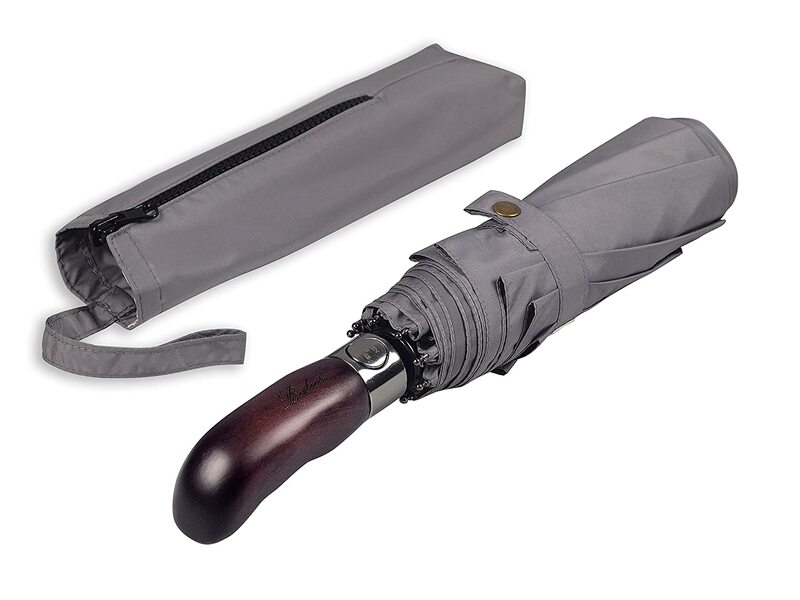 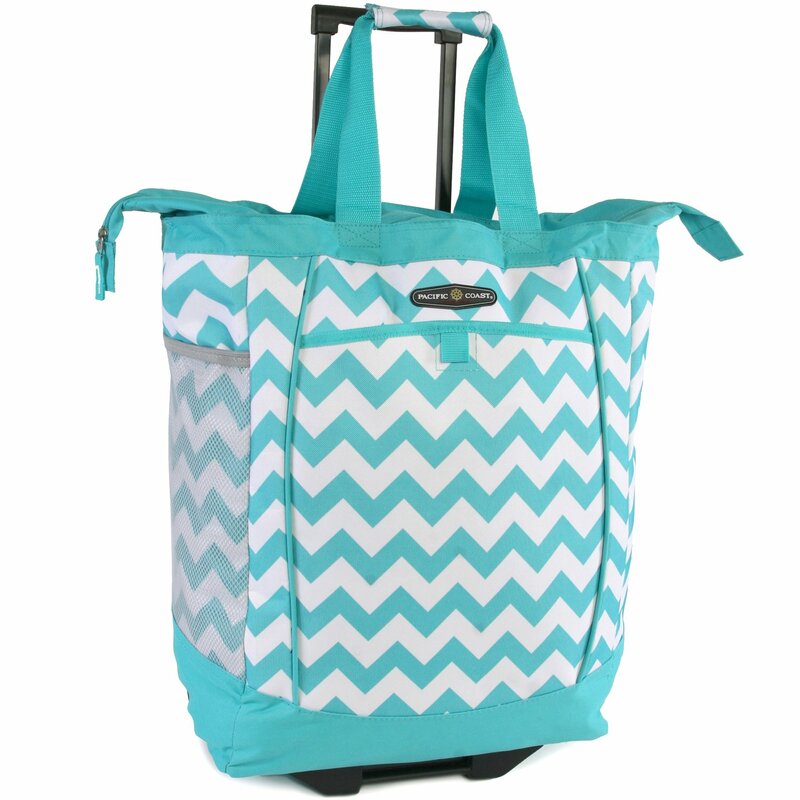 Also perfect for groceries storage, shopping, travel luggage, laundry or airplane carry on. Honest Promise - Peicees stands behind her every product. 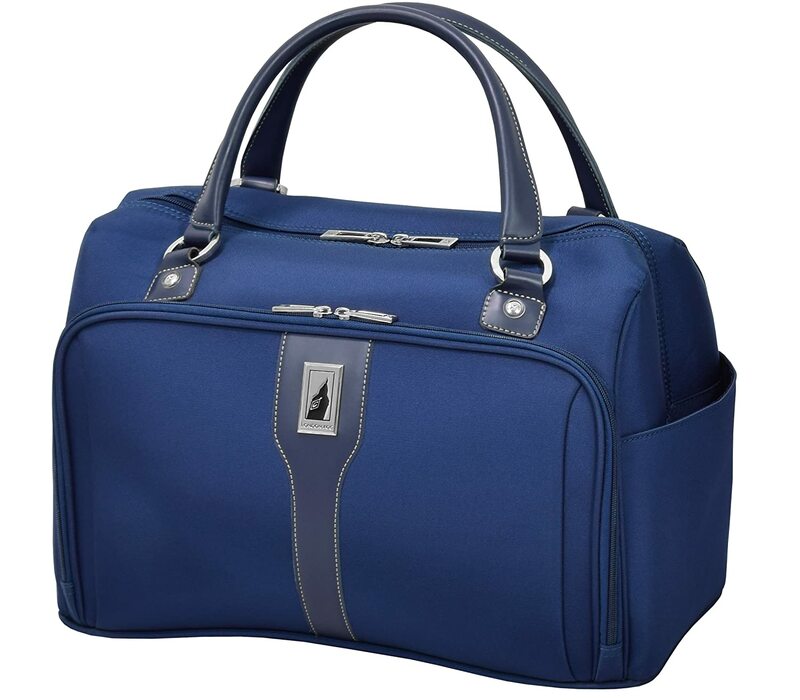 Life-time free replacement for any defetives and 30 day money back guarantee if not satisfied. 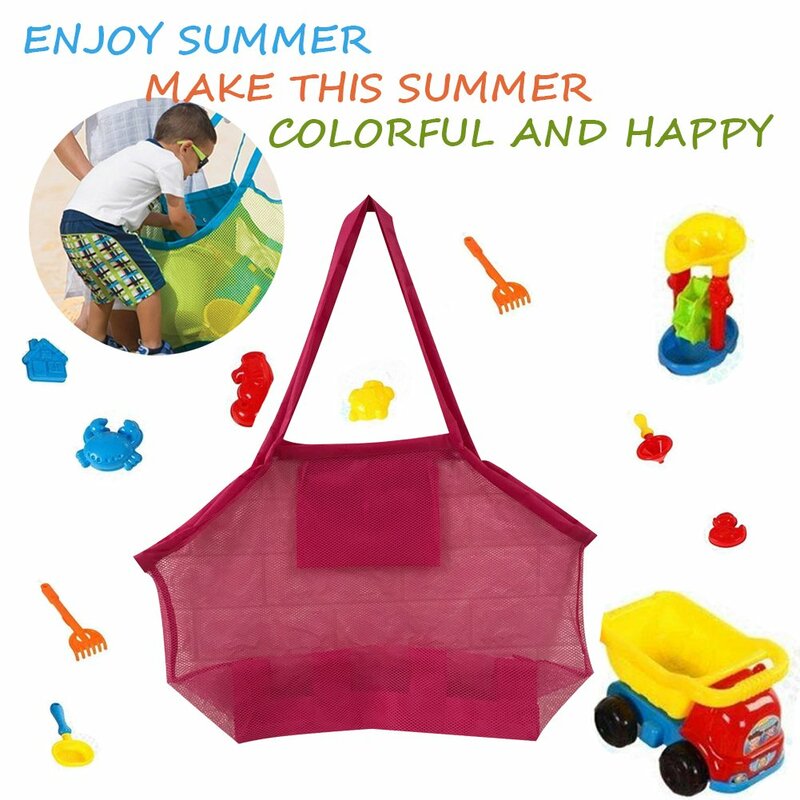 Make This Summer Colorful and Happy ! 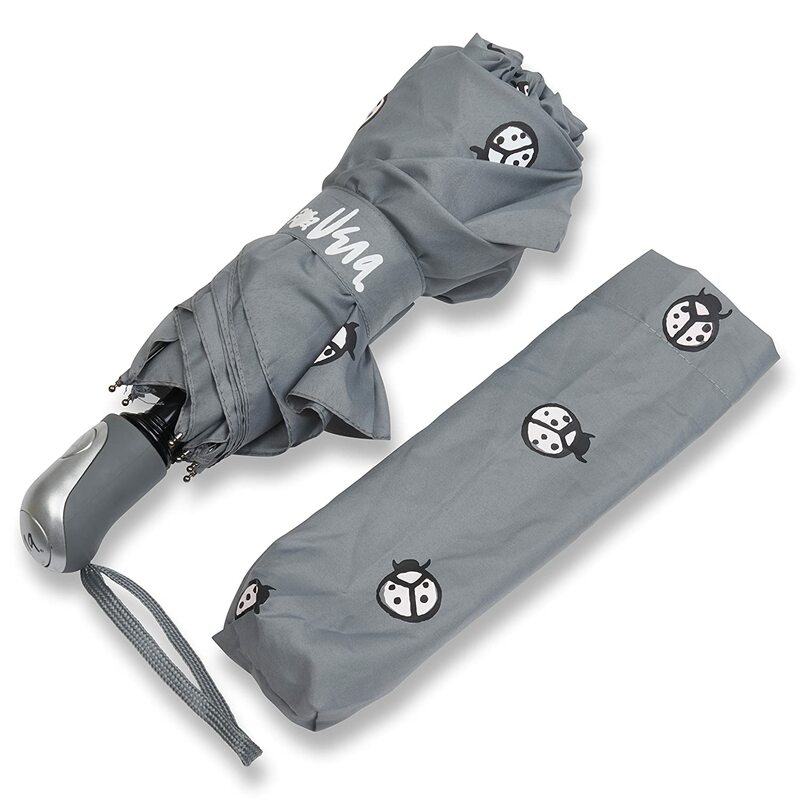 ☞ Sturdy, strong and durable mateirals. 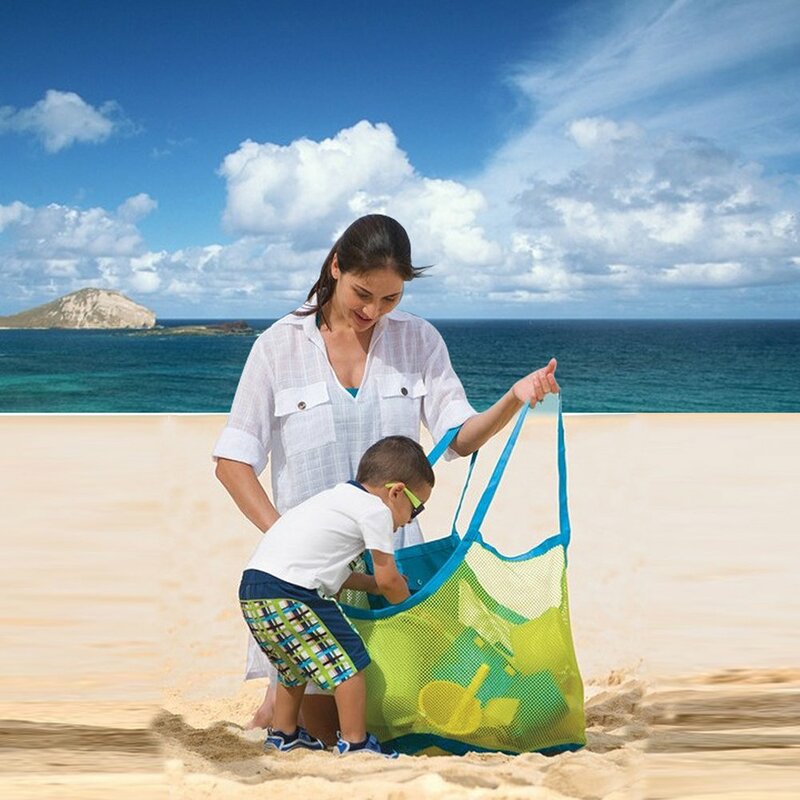 ☞ Sand away, allowing the sand to fall off the bag. 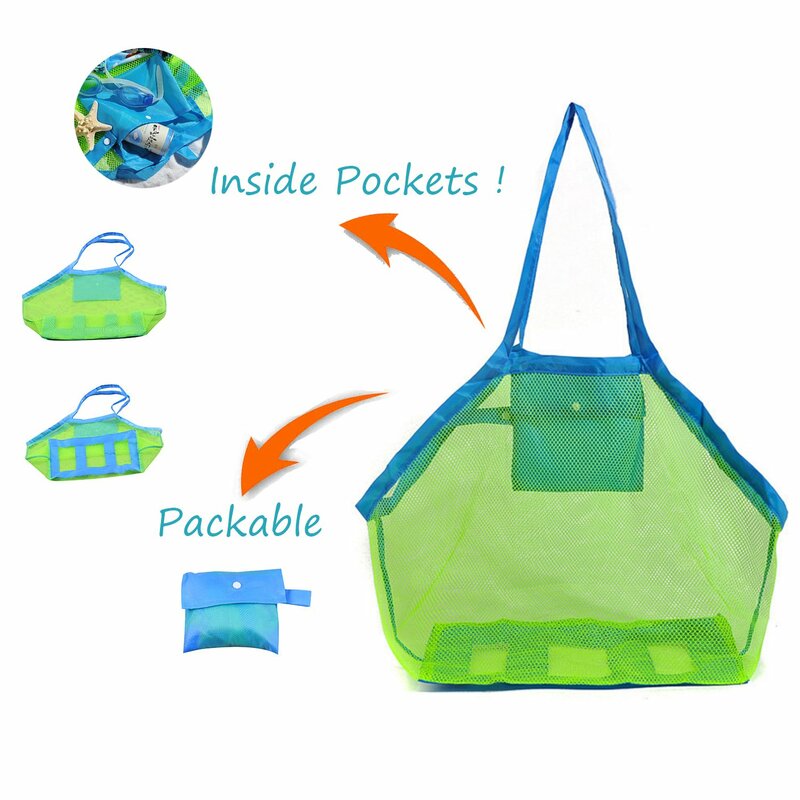 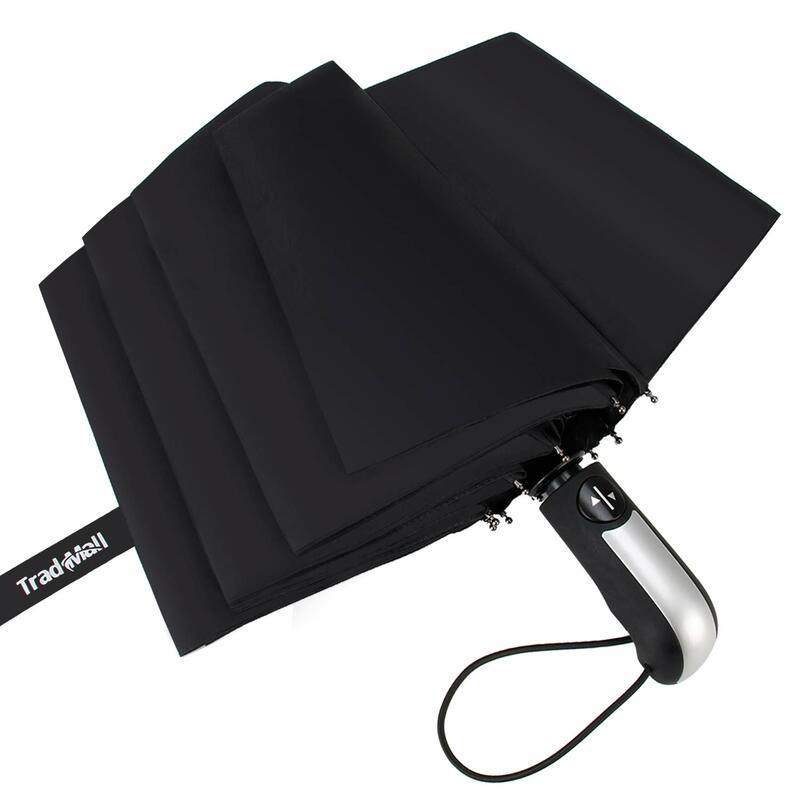 ☞ Foldable and packable, easy to packed and take it to travel. ☞ Closured with velcro, easy and convenient to put in and take out the items. 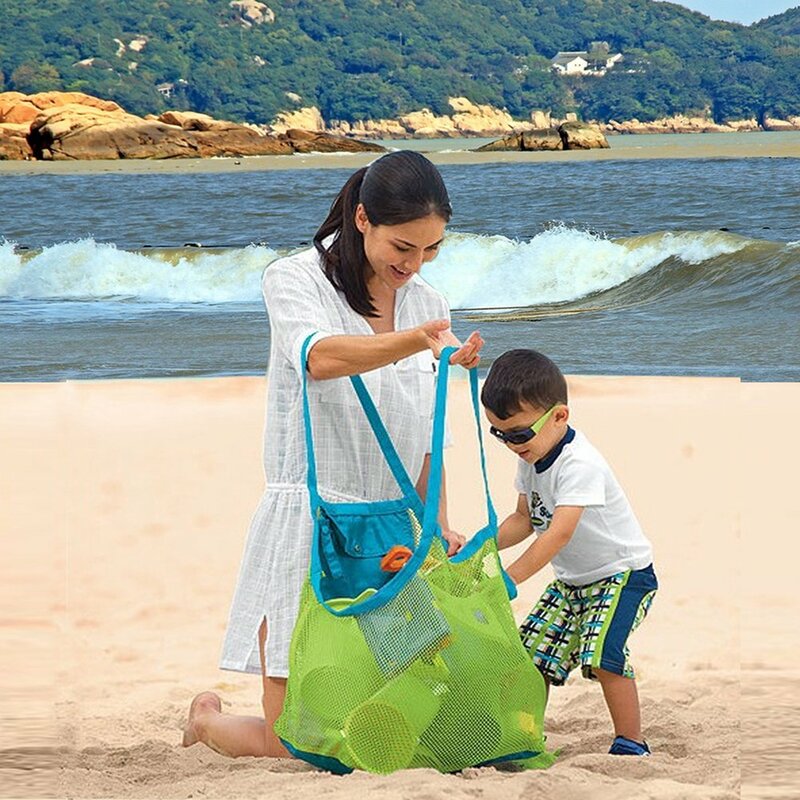 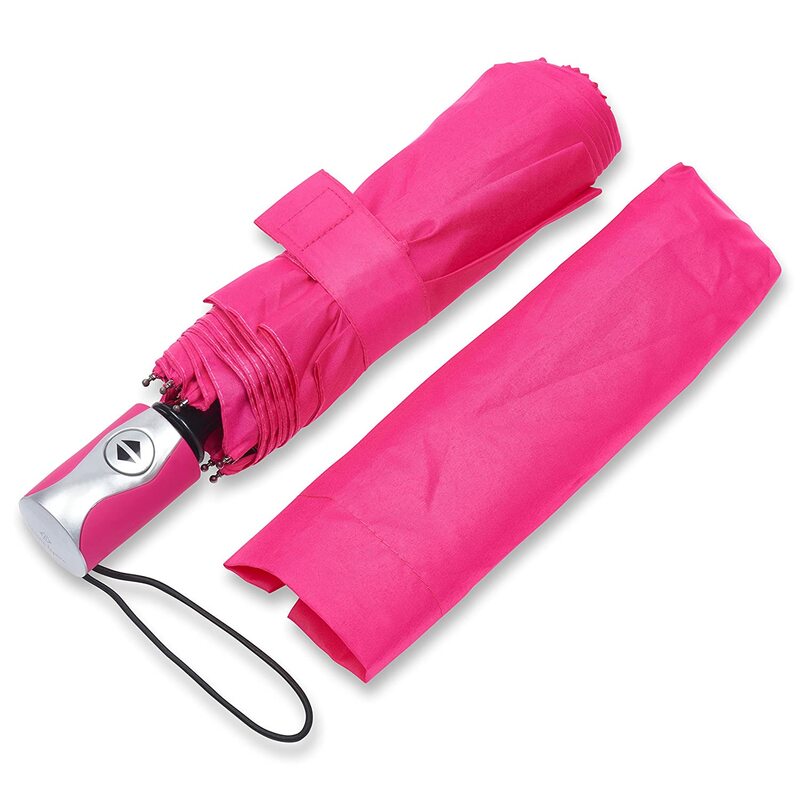 ☞ Super Lightweight, get it today and enjoy it with your family at the beach. 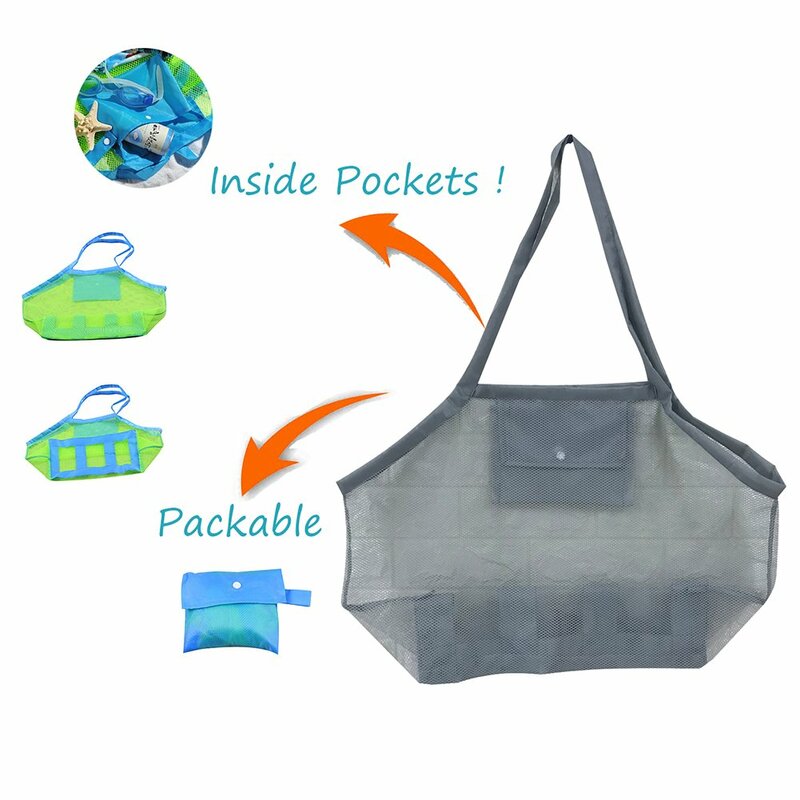 ☞ Comfortable Canvas materials, eco-friendly and no harm to body skin. 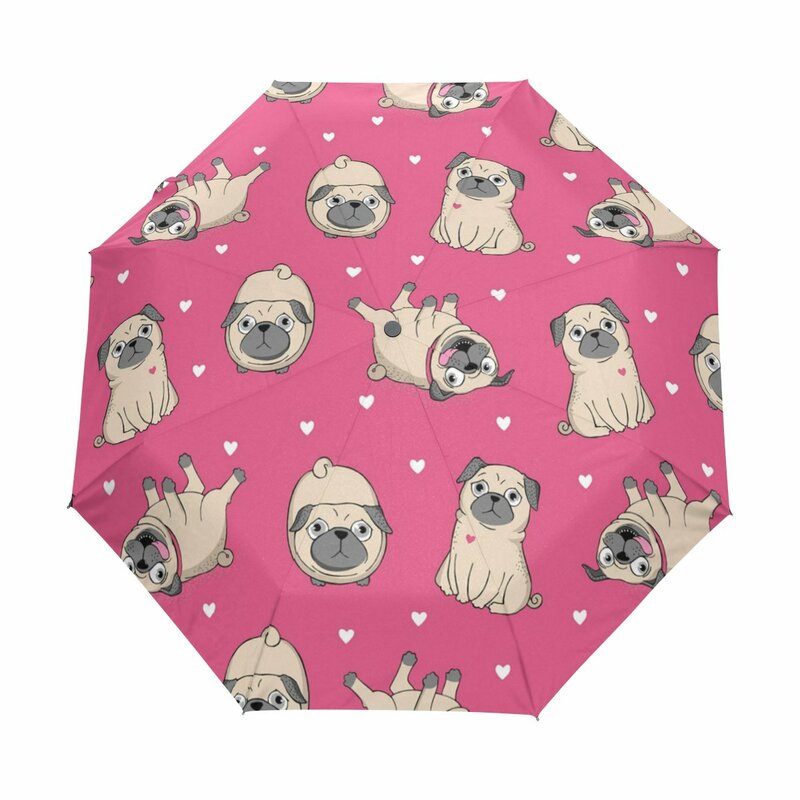 No hurt. 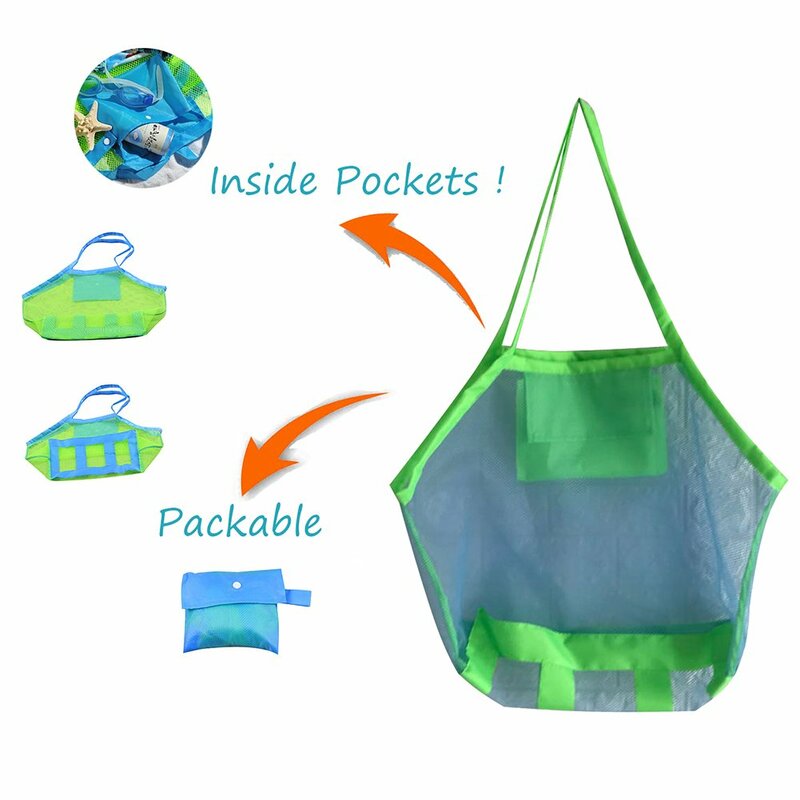 ☞ Inside Pocket for store your small items and have a good organization for your stuff. 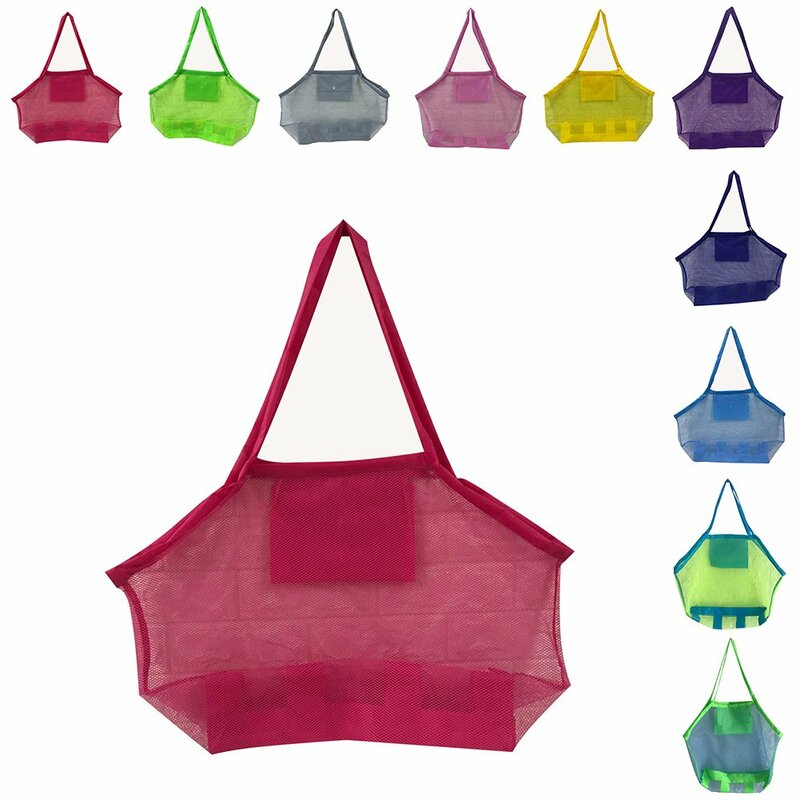 ☞ High quality and ventilated mesh will not easily rip, keep smell away, design for years of use. 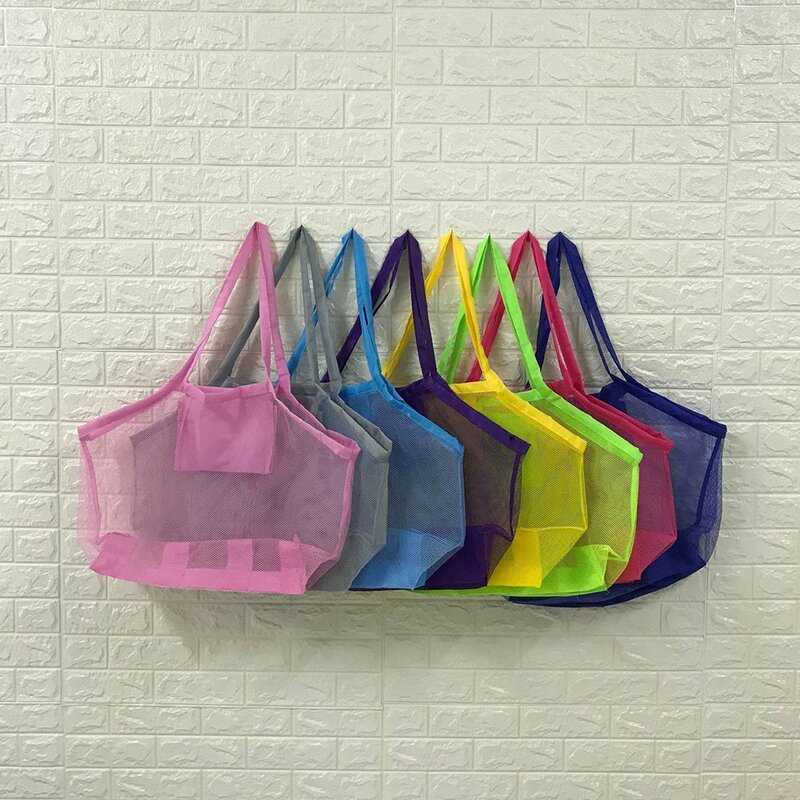 ☞ stands behind her every product. 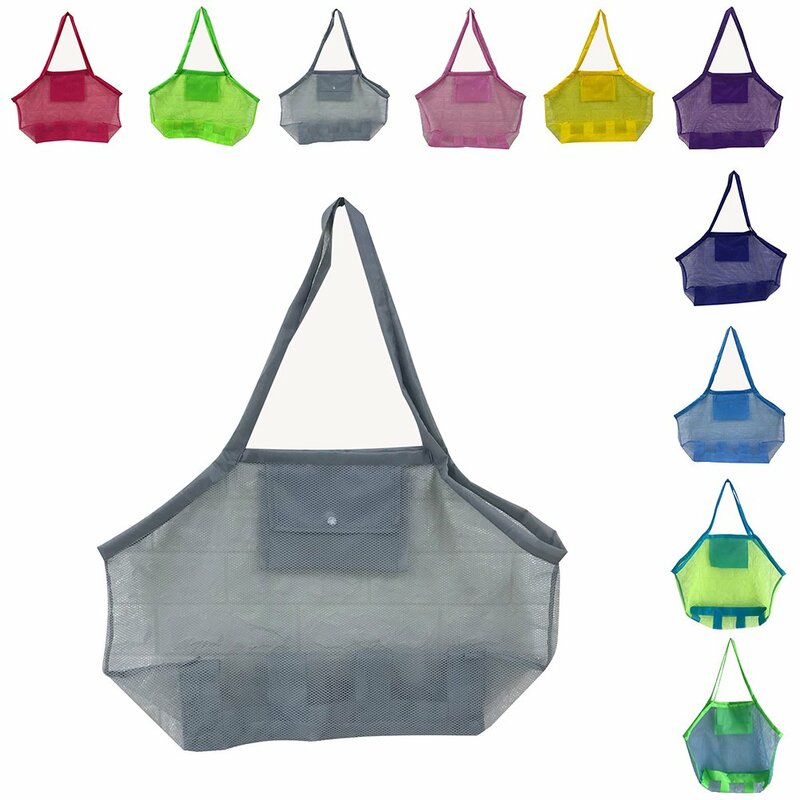 Life-time free replacement for defetives and 30 day money back guarantee if not satisfied.